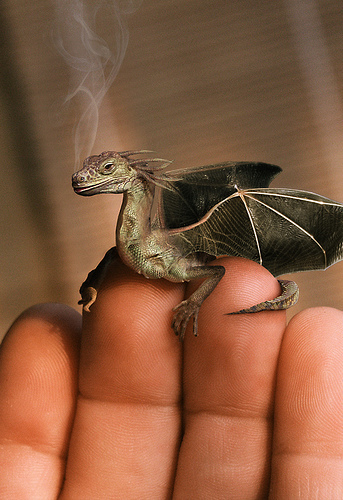 Is This Too Cool..... Pet Dragon. Wallpaper and background images in the naga club tagged: dragon pet small. I thought it was but no one but YOU responded to the pic ! hey, i have that too. also, i can tell you every step in Photoshop to make that exact same pic with slight differences. I don't have Photoshop but YOU should make one and share it with us. I think it was a really neat idea !